"Dissidia 012 Duodecim Final Fantasy" had the best system out of any Fighting games I've played. 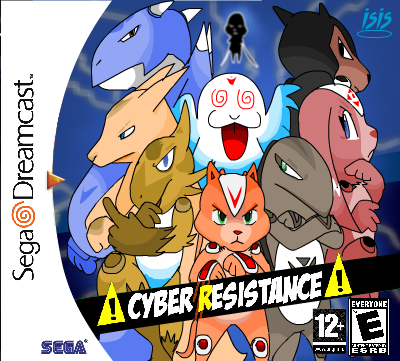 I never owned a Dreamcast, but this looks like it would be entertaining. I thought everyone forgot all about the sega dreamcast.